Rules are made to be broken, right? That’s certainly implied by 1 in 7 renters, who admit to “bending” the rules of their tenancy agreement. According to research by Direct Line Landlords, 15% of renters have broken a rule outlined in their contract. Failing to pay rent on time, smoking inside and keeping a pet came top of the frequently flouted list, with subletting a room and redecorating without permission also featuring. But while some rules are black and white, a huge 11% of renters asked were unsure as to whether they had broken any terms of their contract – that’s more than one in ten. 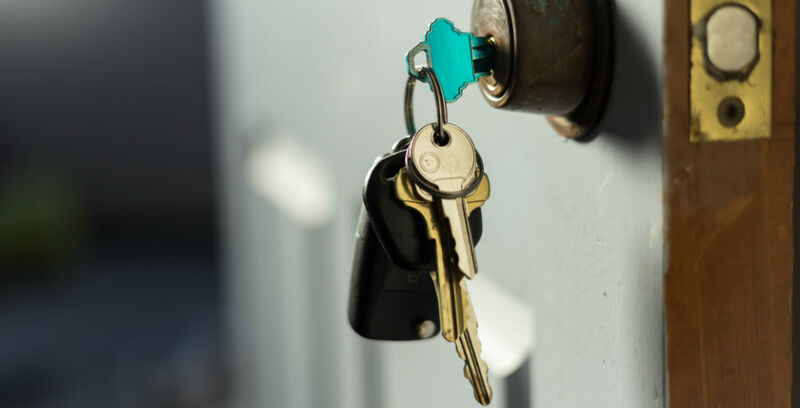 What’s more, a worrying 9% of renters asked claimed they didn’t have a contract at all, raising concerns that some landlords are breaking rules themselves – and would have little ground to stand on if they wanted to sanction wayward tenants. Signing a tenancy agreement legally binds your occupant to paying their rent. A contract can also clearly outline what is and isn’t allowed, and let you set out clauses and penalties for errors – from deposit deductions to damage payments and evictions. Focus on establishing a positive, trusting relationship between yourself and the tenant. Regular contact, politeness and ensuring maintenance requests are responded to in a timely manner is likely to help. On that note, consider being flexible – is it worth losing a long-standing tenant because you say no to a pet request? You are within your rights to make scheduled visits to your property, but sometimes a little trust can go a long way. Finally, always ensure you have specialist Landlords’ Insurance for your residential properties. Flexible covers can be arranged to protect against various situations, including if tenants damage a property and leave without paying up. Talk to us at Hinks Insurance on 01482 323424; our specialist team would be delighted to discuss your options.